While our homes continually need updating, some fixes add more value than others. With a bit of research, you can buy rural property with confidence. Dog owners can follow these simple tips to sell their homes. It is time , the market is going up in price and interest rates are going up . Real estate is a 5-10 year plan , reaching a high every 5 years to 10 years. Buy low - sell high , now is the time to buy! If you have an IRA , us it to buy property without a tax penalty !Buy your retirement home now and use your investment , you cant do that with stocks! Call me and lets talk. 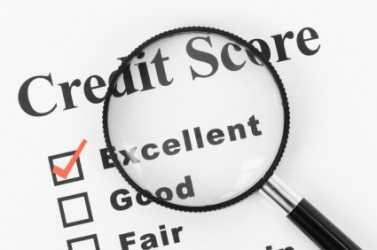 It's actually becoming easier to get a mortgage, so borrow while rates are still low. 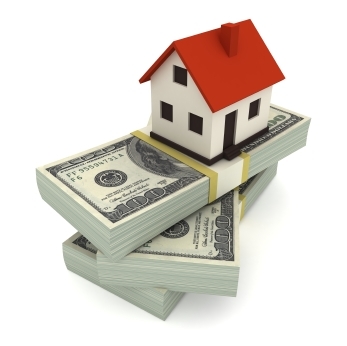 Tired of the complicated jargon of real estate agents and lenders? 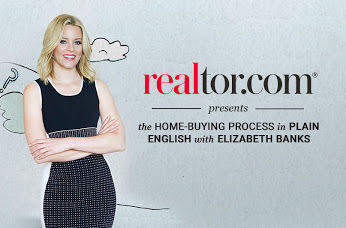 This casual explanation from Realor.com's Elizabeth Banks explains everything in plain English. These 10 tips will have your home ready for its close-up. This article states that, this year, homeowners are increasingly over-estimating their homes' values. I'm looking forward to keeping you updated with tips and trends about the North Georgia Real Estate Market.